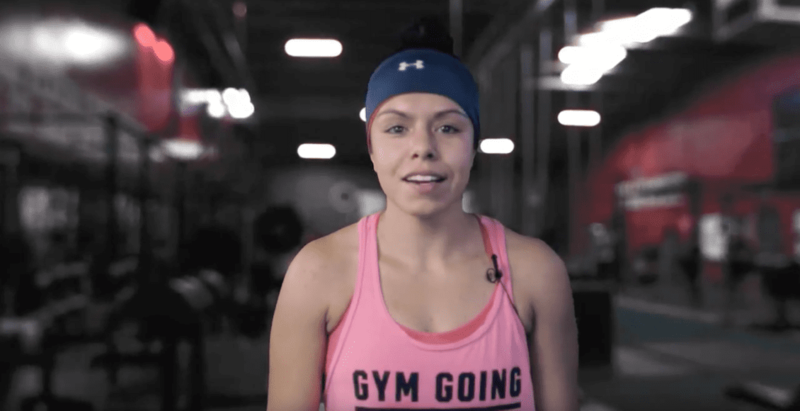 Jacqulyn Rivera was looking for a challenge when she found Push-as-Rx ®™, and with the range of intense Cross Fit exercises available, she immediately fell in love. Jacqulyn wanted to be healthy, to look and feel good and Push as Rx helped her develop a different outlook on fitness. Jacqulyn enjoys how the trainers focus on working with everyone in order to meet each individual’s required goals. PUSH-as-Rx ®™ is leading the field with laser focus supporting our youth sport programs. The PUSH-as-Rx ®™ System is a sport specific athletic program designed by a strength-agility coach and physiology doctor with a combined 40 years of experience working with extreme athletes. At its core, the program is the multidisciplinary study of reactive agility, body mechanics and extreme motion dynamics. Through continuous and detailed assessments of the athletes in motion and while under direct supervised stress loads, a clear quantitative picture of body dynamics emerges. Exposure to the biomechanical vulnerabilities are presented to our team. Immediately, we adjust our methods for our athletes in order to optimize performance. This highly adaptive system with continual dynamic adjustments has helped many of our athletes come back faster, stronger, and ready post injury while safely minimizing recovery times. Results demonstrate clear improved agility, speed, decreased reaction time with greatly improved postural-torque mechanics. PUSH-as-Rx ®™ offers specialized extreme performance enhancements to our athletes no matter the age. Too Much Sugar Is Detrimental To Your Health El Paso, TX. 4 Tips To Staying Healthy No Matter What Season It Is | El Paso, TX.